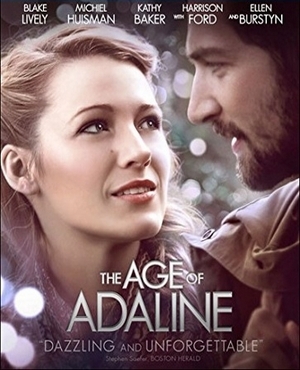 Blake Lively is captivating in the title role of this stirring romantic drama. In 1935, a near-death experience changes 29-year-old Adaline's life; from that day on, she never grows older. Through eight adventure-filled decades, Adaline guards her secret - and her heart. 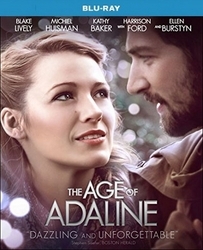 But an affair with a charming philanthropist (Michiel Huisman) and a weekend with his parents (Harrison Ford and Kathy Baker) forces Adaline to confront her destiny in this unforgettable tale about the timeless power of love.